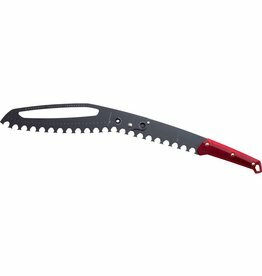 The Basecamp snow saw delivers 65 cm of powerful cutting efficiency for building snow shelters and wind barricades for winter basecamps. 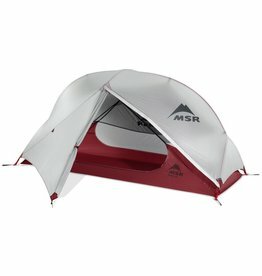 Incredibly lightweight for its intimidating appearance. 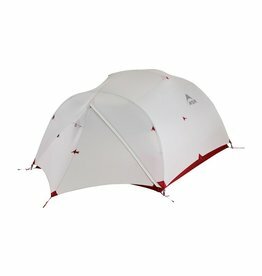 If you want the lightest semi-freestanding tent we offer, this is it. 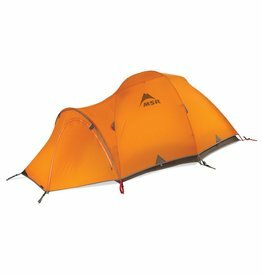 At home on all of your summer hiking trips, from the Wrangells to Moab. 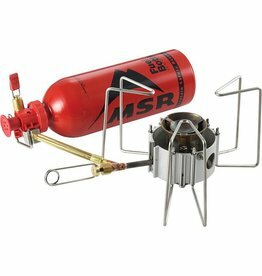 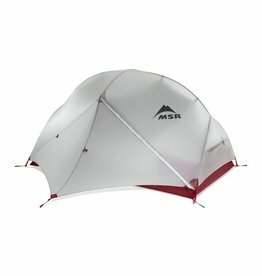 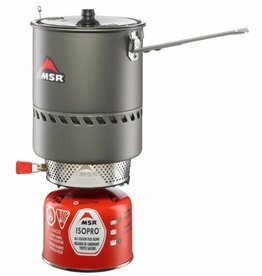 MSR has distilled the classic backpacking tent to its necessary elements for a tent that won't weight you down. 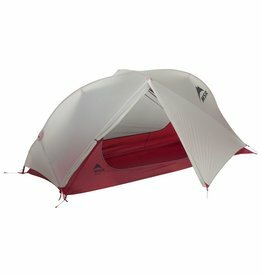 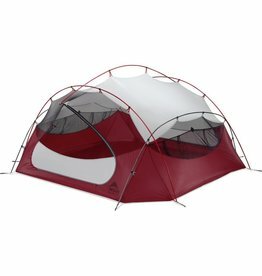 Light weight 4-season backpacking tent that can take you as far as you need to go, whether that's on top of a mountain or the middle of winter. 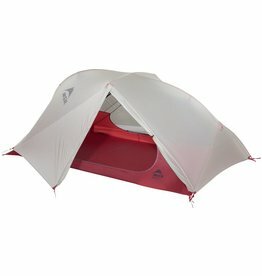 A light, fully featured 3-season tent you'll take everywhere; whether outside the car or in the mountains. 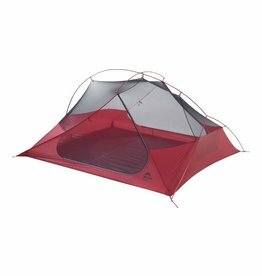 The Hubba series of tents maximizes space while minimizing weight, so you enjoy the full backcountry experienceÜincluding time spent in the tent. 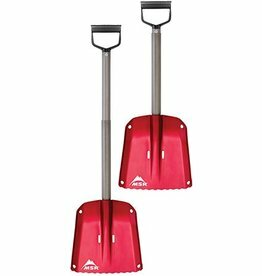 The lightest, most compact shovel that we offer for mountaineering and ultralight ski traverses.